I know I said I’d be updating my blog at least once a week, but I have a very good excuse why I’m late this week. 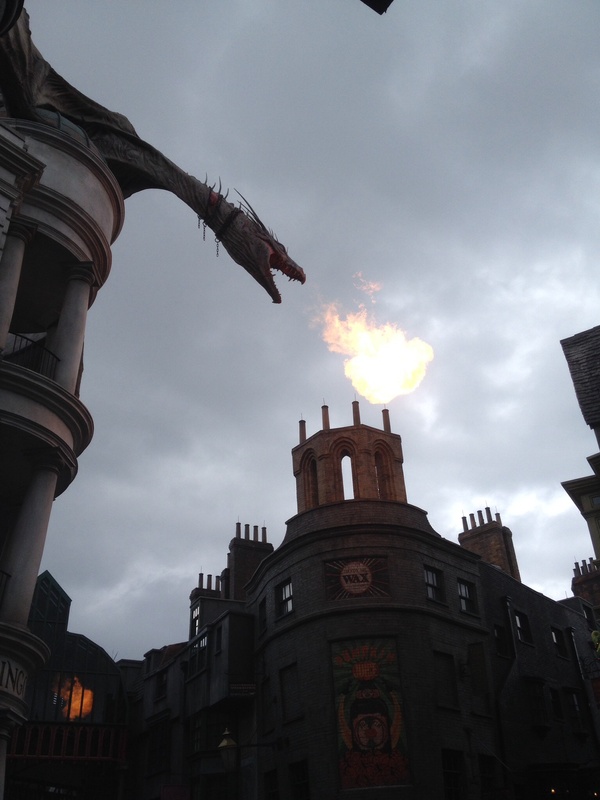 A fire-breathing dragon ate my homework. In other news, I’m having a wonderful time at Universal Studios Orlando and look forward to telling you about it in a few days! I had a butterbeer and it was delicious!